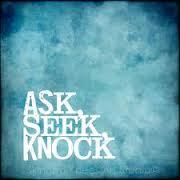 We are told to ask, seek, and knock. But what to ask for, what to seek, what to set our heart upon…? I encourage you to ask, seek, and knock today. Do you trust God to order your future? If you’re like me you get a little whigged out about the immediate and far future. Am I willing to say: “My treasure is Christ… and no matter what happens, I trust God to do what is best…”? What helps people stay grounded when life falls apart all around them? What keeps people getting up in the morning and what is that thing that inspires them to hope for a better day? The last couple weeks, had me wonder that, especially when some people close to me are in desperate need of hope and for God to smile on them. So I would ask you to join your prayers with mine for them, and more specific for hope and peace in their trials. I am sure that all of us experience that at some time in our lives. And in those times to is important for us to remember who God is, and for us to have the strength to cling to that faith like never before. and with my song I praise him. (Ps.28:7)”; proclaim this words for you but also for someone who might need a reminder of God’s love. Devotional Thought: Today’s passage, and those I will focus on in coming days, comes from the beginning of what we know as the Sermon on the Mount. Blessedness…of those who live in Christ. 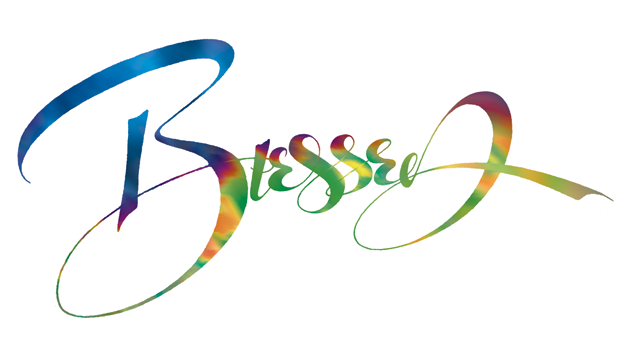 “Blessed” describes a joy that has its secret within itself. “Poor in spirit” are those who consciously depend on God rather than themselves…they are “poor” inwardly. Not possessions but having the mindset that says, “Lord Jesus, on my own I can’t do it”. We then can step through the door to where Christ can accomplish his work in us. 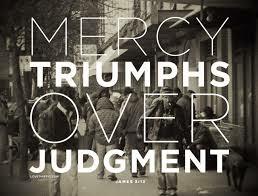 Isn’t it good to know that we can cry out to God for mercy, for help, whenever we need to and wherever we are? Give thanks for God’s mercy this day. 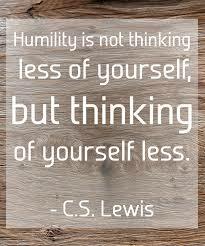 Happy, blessed, are those who have a sense of humility Jesus tells us. Here’s a prayer that captures the importance of humility for a follower of Jesus. Each day this week I will be praying this prayer from the devotional book I use. I share the prayer with you that you may benefit as well. It’s from “A Guide to Prayer For All Who Walk With God” by Rueben P. Job, Norman Shawchuck, and John S. Mogabgab, page 350. Have you ever talked to somebody that said to you: You know I pray all the time, but it seems that God does not listen to my prayers? So does God answers prayers or not? Are my prayers braking though the heavens? Not only do these questions cause frustration but sometimes they lead to losing our faith that God is at work. And as always when the questions get asked we tend to blame God for not doing His part. Today I want to challenge you to turn things around, to look at your own heart and attitude as you come before God in prayer. The tax collector is a great example of someone who understands that prayer is about being humble, prayer is about being right before God. 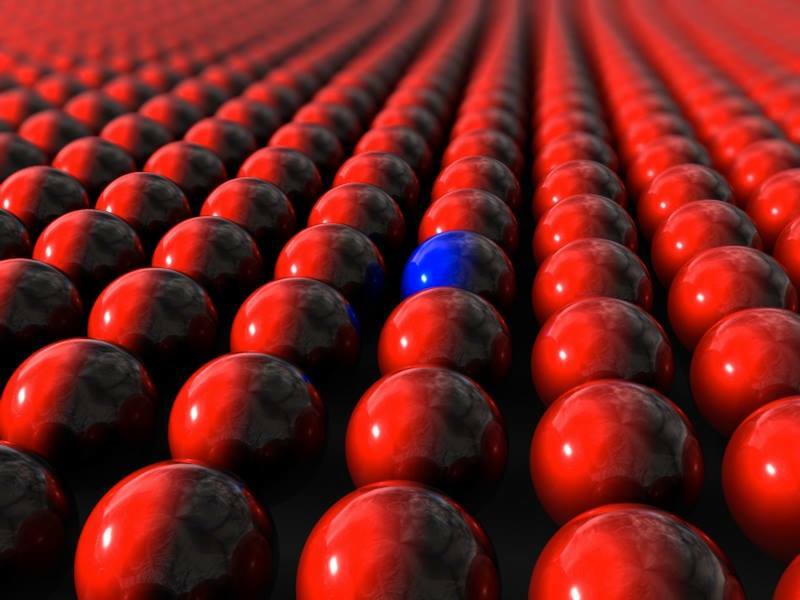 What does it look like if someone is different than you? Does different mean that someone doesn’t do the same things as you? Does different mean that someone doesn’t talk the same way you do? Just what does different look like? And…is it possible for you to accept those who are different than you? Devotional Thought: Can you accept those that are different than you? The vast majority of people today, just like the centuries before us, are different in their own ways than each of us. We need to learn to accept the differences of others…the faults of others…accept that others don’t always like the same things that you do. Yet through all of this…even when ill-feelings rise to the top…we can trust that God has accepted our faults…our differences. Seems to me that it doesn’t matter how different someone is from me. What is important is whether they love the one who chose the cross? And, if they love Jesus…and if you and I love Jesus…can you and I in turn love each and everyone of those who differ from us?